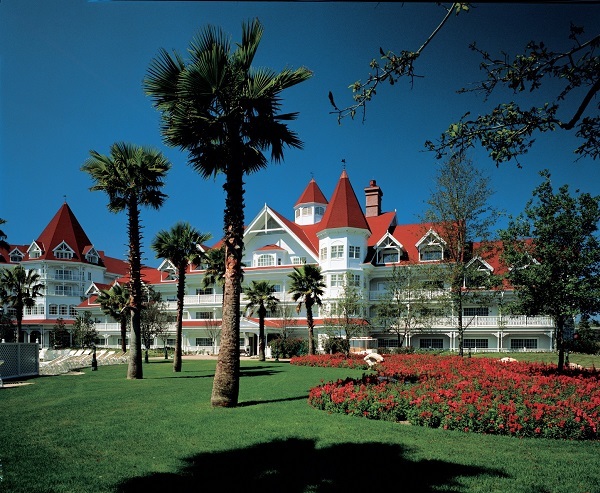 Disney’s Grand Floridian Resort and Spa is one of the flagship resorts at the Walt Disney World Resort. 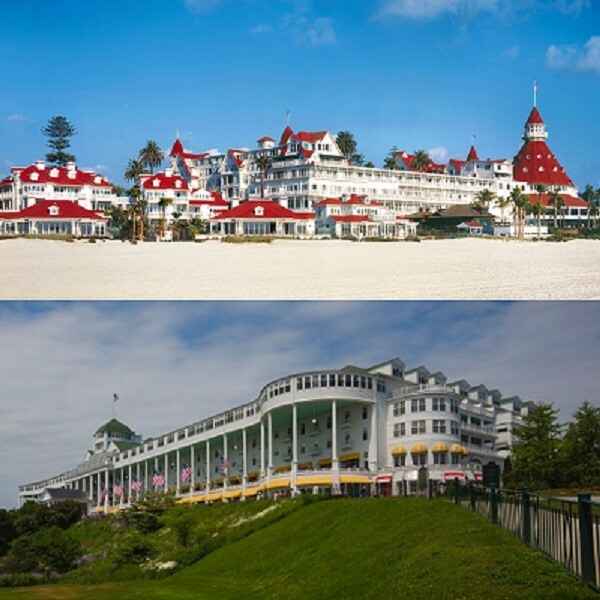 It is an elegant, romantic turn-of-the-century resort, however when the resort was originally being planned Disney had another resort in mind. 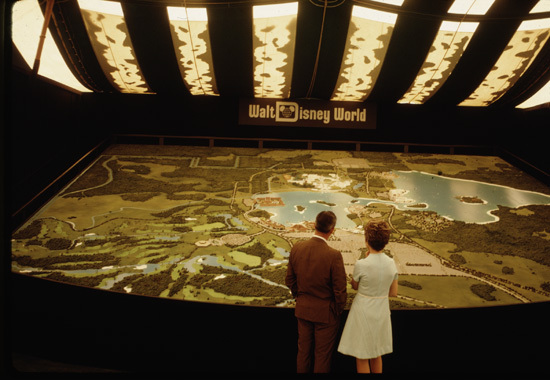 When Project X (as the Walt Disney World Resort was originally called) – later on The Florida Project – was being planned in the late 1960s, five luxury resort hotels were to be built around the Magic Kingdom. They were the Contemporary Resort, the Polynesian Village Resort and an Asian, Venetian and Persian-themed resort. According to the website Widen Your World, “As far back as 1967, there were published mentioned of hotels with South Seas and Cape Cod leanings.” The Contemporary and the Polynesian were scheduled to open in 1971 and the other three were scheduled to open, based on demand, within the next five years. Early construction maps and images show the Polynesian Village Resort and the Contemporary Resort Hotels in the same location as they are today. The Persian-themed resort would have been located on a plot of land north of the Contemporary Resort Hotel and east of Tomorrowland. The Venetian-themed resort would have been located between the Ticket and Transpiration Center and the Contemporary Resort Hotel and the Asian-themed resort was to be built between the Polynesian Village Resort and the Magic Kingdom. 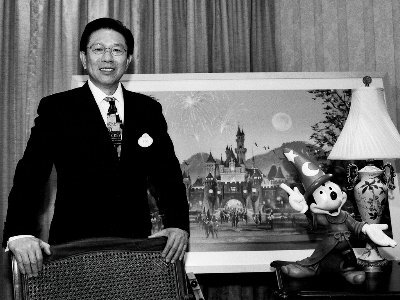 The Asian-resort was part of the original master plan for the Walt Disney World Resort. 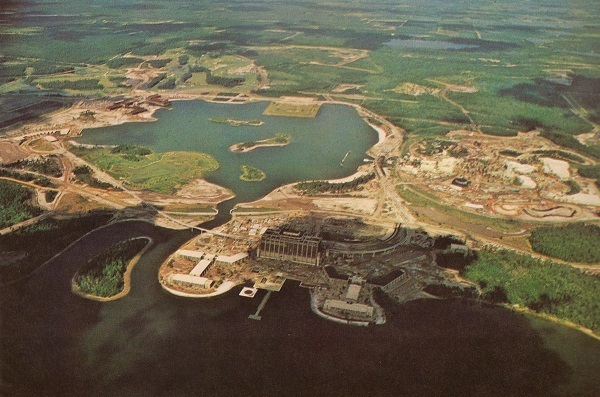 During construction of the resort, Disney was so sure they were going to move forward with this resort they set aside a square-shaped plot of land set on the northwest shore of the Seven Seas Lagoon. 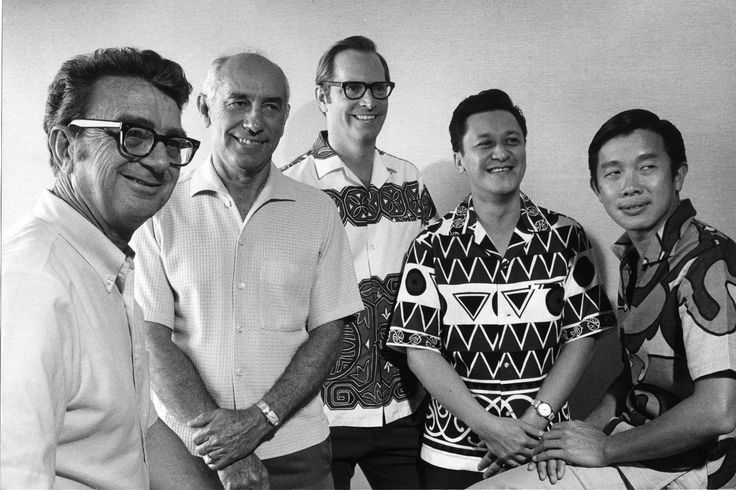 Inspired by Thailand, the resort would have had Thai furnishings and décor, as well as a range of cuisines from a variety of areas throughout the region. 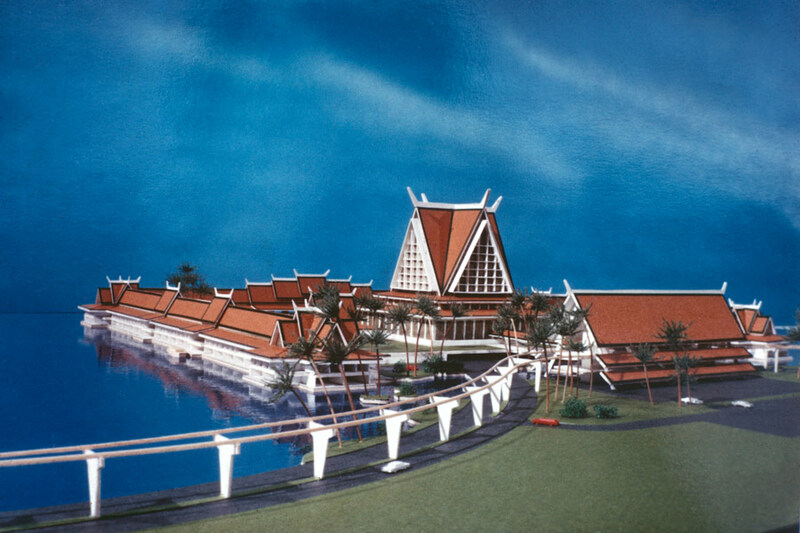 Initially planned as a 600-room resort (50 rooms would have been ‘elegant suites in royal Thai décor’), the Asian Resort would have had a large, square center main building with 200 guest rooms and surrounding three sides of the main building, square blocks of guest rooms, that would accommodate 400 additional guest rooms. Interestingly, the resort would have had extensive convention facilities, which were to be located separately and underneath the resort. According to the Walt Disney Productions’ 1972 Annual Report, “Since opening day, the demand for accommodations throughout central Florida has exceeded the supply. On site, our two themed resort-hotels, the Contemporary and the Polynesian Village, operated at near 100% capacity all year long … Recognizing that the public will always to prefer to stay within the ‘Vacation Kingdom’ site, the Company will soon begin architectural work on a third theme resort, the 500-room Asian Hotel. 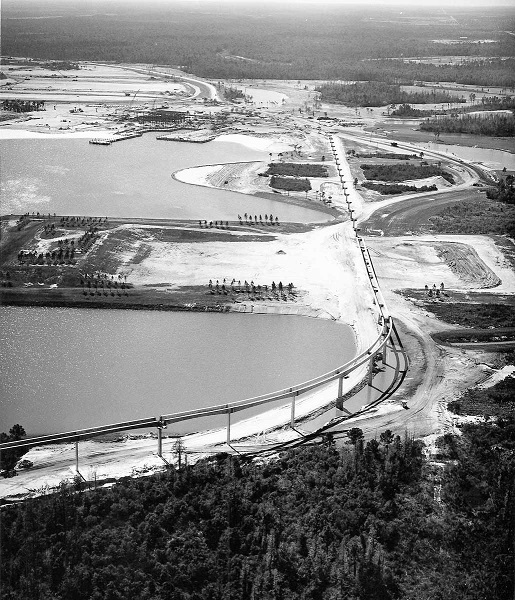 Construction is planned for 1974, with the formal opening to take place late that year.” Notice Disney reduced the number of rooms from 600 to 500. For almost twenty years, as guests glided past in Disney’s Highway in the Sky, that square plot of ground remained empty. Then in 1984, Michael Eisner took over as CEO. 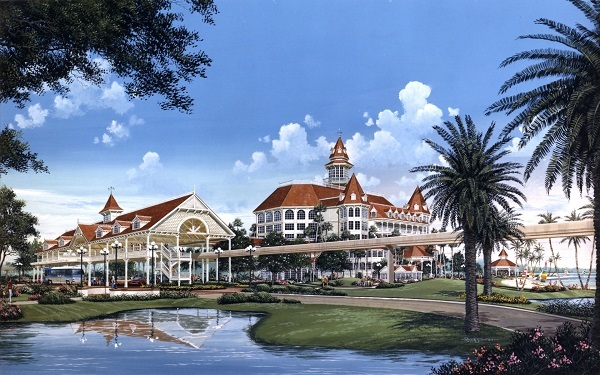 Although many attribute the building of the Grand Floridian Resort to Eisner – and rightfully so – plans for the resort were in place well before Eisner’s arrival. 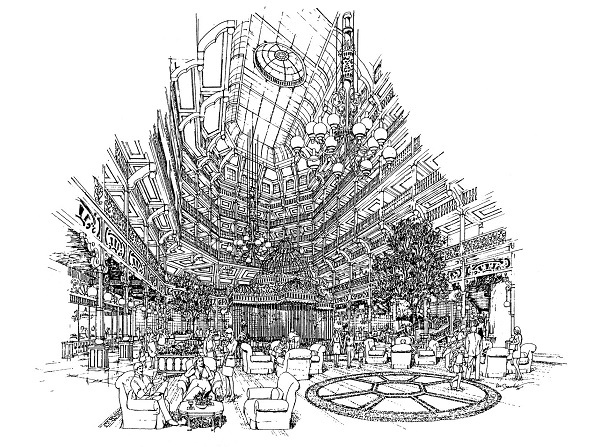 “… work was continuing on a luxury hotel called the Grand Floridian, which had been conceived before Frank and I joined the company and was designed largely by our own Imagineers and the firm of Wimberly, Allison, Tong & Goo,” writes Eisner in his 1988 autobiography Work In Progress. Alan Lapidus, a renowned architect, said that while he was working on the Mediterranean Resort and Village he noticed Disney Imagineers “designing a companion hotel” to his. He says, “It was just as large, and it looked great. 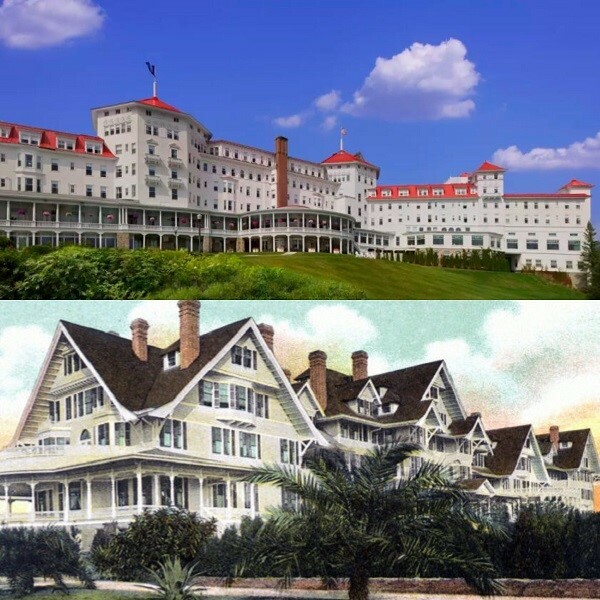 Called the Grand Floridian, it was quite a bit more elaborate, with such inside architectural references as the Addison Mizner Room, in honor of an architect who established the classic 1920s Palm Beach architecture …” Lapidus said that he finished his design in seven months and Disney approved it. 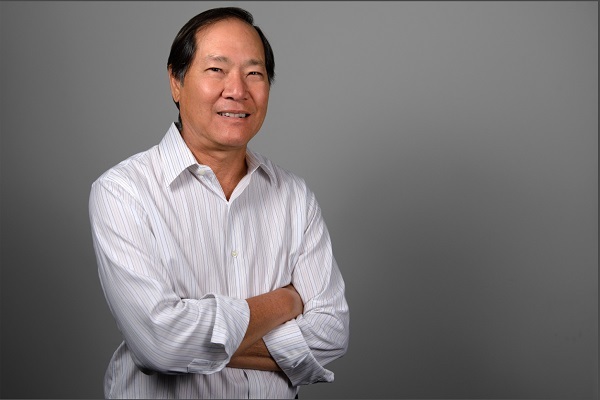 “After Michael Eisner took over as CEO in 1984,” writes Lapidus, “it was a whole new ball game. 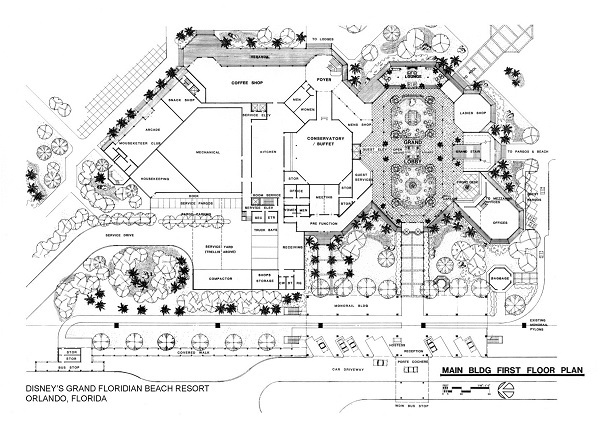 The people I had been working with at Disney told me Eisner had decided to delay the Mediterranean Village until the Grand Floridian was up and running and had a year or so to demonstrate whether it would be a success.” Needless to say it was a success and Lapidus’s Mediterranean Resort was shelved away. In anticipation of the Asian resort opening, Disney named the road that led from a service area north of the Magic Kingdom, past the resort, down to the Car Care Center – Asian Way. The road remained Asian Way until 1986 when it was renamed Floridian Way. Like the Contemporary the Polynesian Village Resort Hotels, the Asian resort was positioned to serve as an extended backdrop to the Magic Kingdom. The Contemporary aligns with Tomorrowland and the Polynesian Village Resort aligns with Adventureland, as would have the Asian resort. Today, the Grand Floridian Resort and Spa serves as the backdrop for Main Street U.S.A. and the train station (although some say this school of thought was abandoned in the early 1980s). 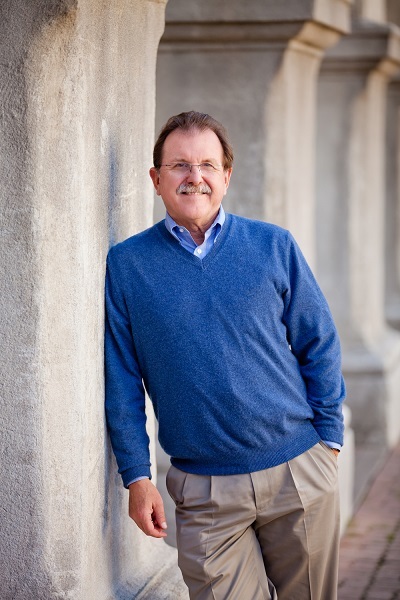 The WWATG Design Team was led by Design Principal Jerry Allison, who passed away in April 2011, Don Fairweather, Administrative Principal; Mike Chun, who moved into the Administrative Principal role early on during the design of the resort; Chuck Corwin, Senior Designer and Jim Loft, project designer. And of course, Michael Eisner. Although he was active behind the scenes, according to WATG, he was not directly involved in the design process. Construction for the resort was on a fast track basis. A good deal of the work had been done years ago and the site work and foundations began well before the documentation was completed. 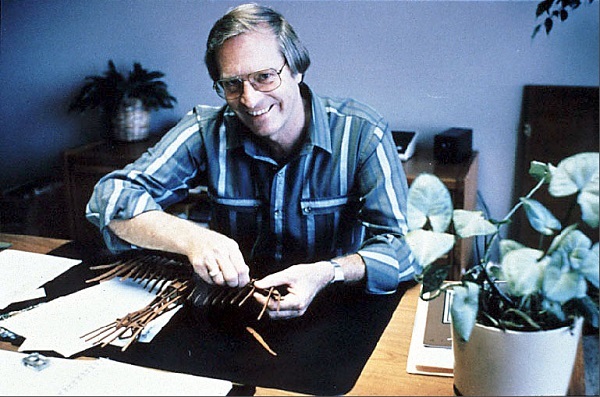 Groundbreaking took place on April 23, 1986 and according to WATG, the construction process was between 20-24 months. 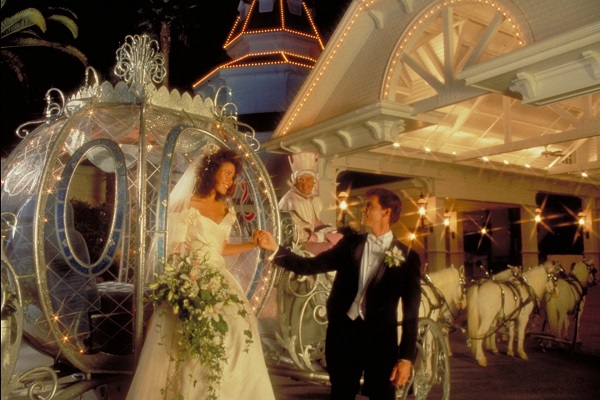 WATG was also involved in the design of the Grand Floridian’s Convention Center and the resort’s popular Wedding Pavilion, both of which were added after the completion of the resort. 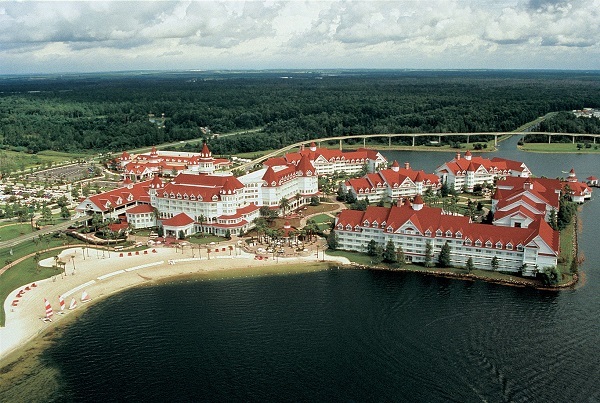 However they were not involved in designing the Grand Floridian’s DVC property.